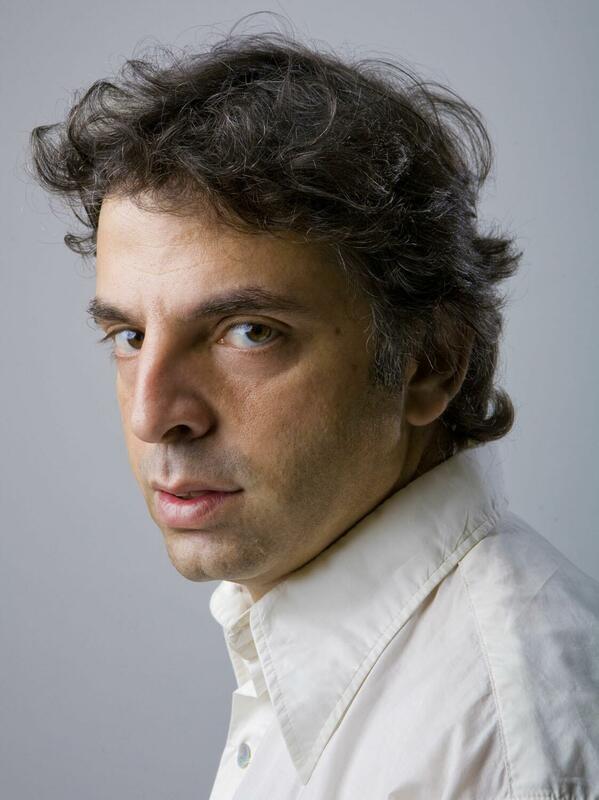 On the surface, Etgar Keret’s stories aren’t so much stories as they are fabular anecdotes that unfold with the concision and wit of a fatally funny joke (many of the stories in his newest collection come in under two pages, many of them are as funny as they are bleak). What’s more, you might accuse Keret of gimmickry or occasionally preciousness—consider that there are stories in his latest collection, Suddenly, A Knock at the Door (Farrar, Straus & Giroux 2012), in which an angel appears, a pet goldfish grants wishes, and an unrepentant killer is reincarnated as Winnie the Pooh (! )—but these recriminations miss much of the weird joy that Keret evokes here, and much of the sadness, too. These are finally stories about what it means to live in the world, to be compromised by it, and to be compromised by one’s own desires.